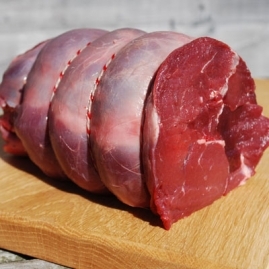 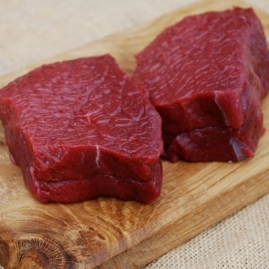 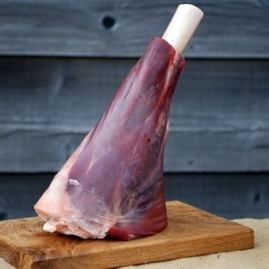 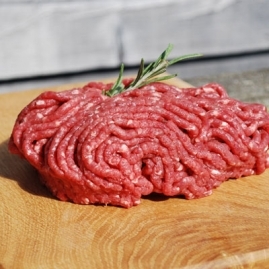 Our venison is a winner on all counts – it's outdoor reared and very low in fat so it's both tasty and healthy. 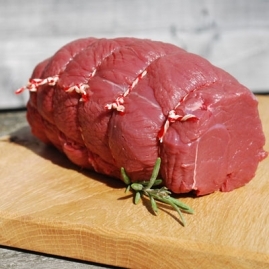 Now you can buy our most popular cuts online. 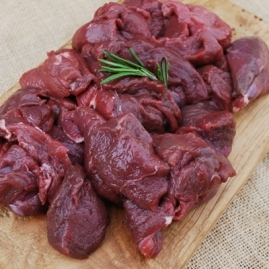 So whether you're after venison steaks for a treat with a difference or cuts for a delicious casserole, we have something for everyone.